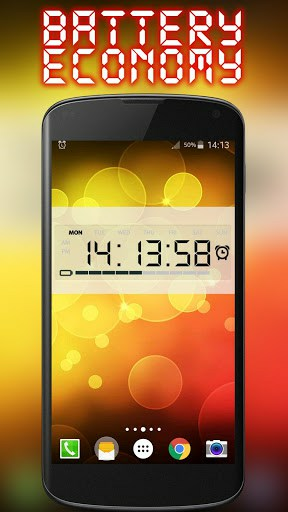 Your screen will be with a beautiful digital clocks, which are more battery friendly than many other live wallpapers. 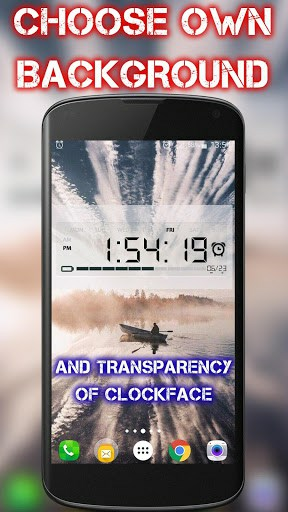 It makes you see the time all the time when your screen is on! Try a lite version to estimate the quality of wallpaper! 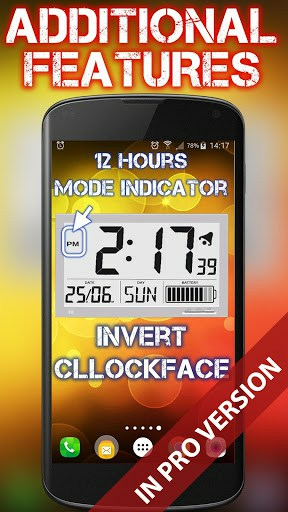 Buy the full version with additional functions such date! 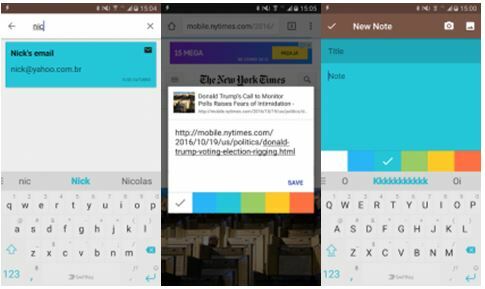 – Other in the next updates! 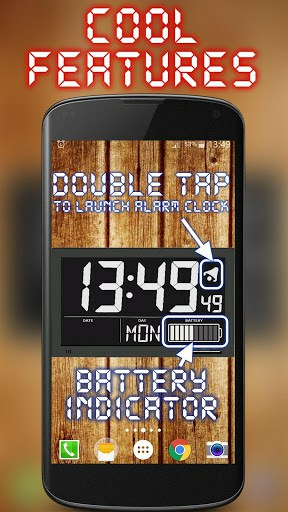 – Alarm clock button to launch the system alarm by double click on it! – Redrawing of clocks maximum one time per second with seconds enabled (in tick mode of seconds, FPS limit in this case affects only to accuracy of updating time) and one time per minute when disabled. Some of the described functions are only available when purchasing the full version. 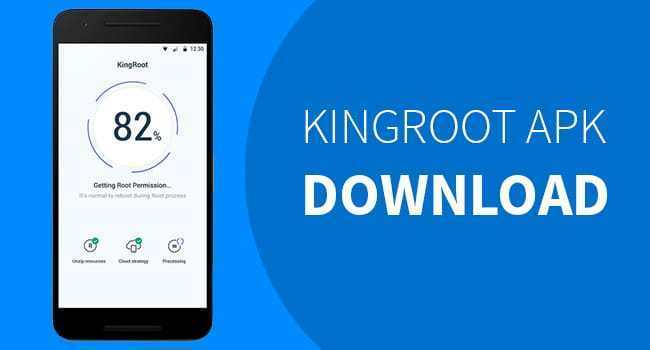 Application can be extended to the full version by downloading the paid version. 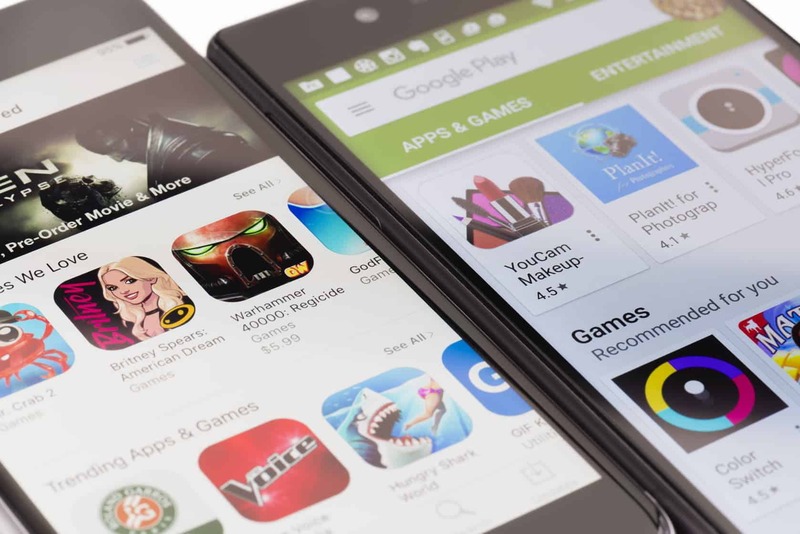 When you taking in-app purchases, you get lifetime access to the acquired functions, even if your phone changed or data is lost.